This USB Cable from Leica enables you to connect your Leica S-E (Typ 006) camera to your computer for tethered shooting. 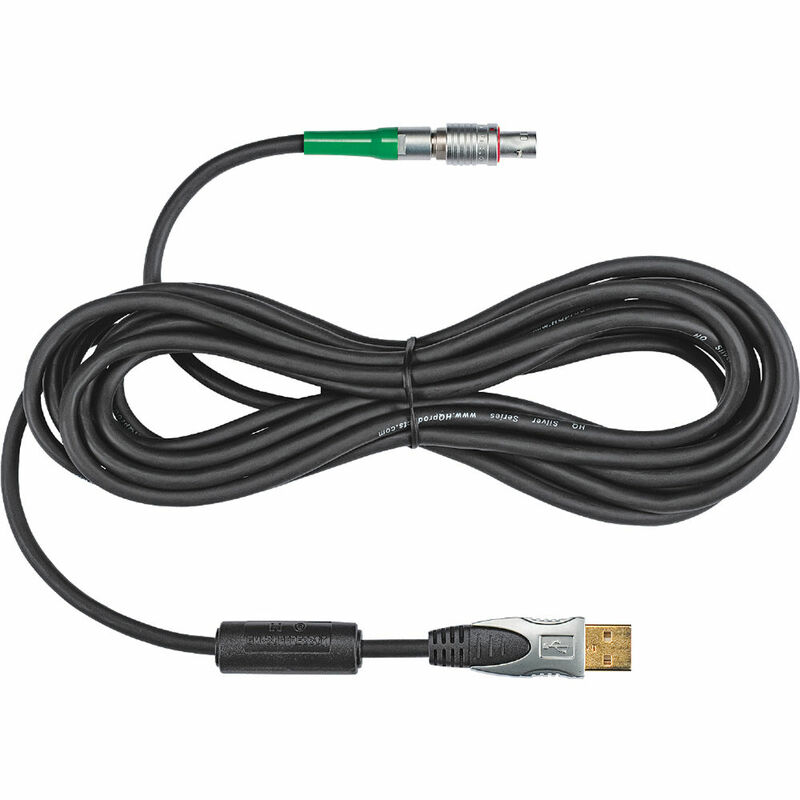 The cable connects to your camera with the exclusive LEMO Push-pull connector and to the USB port on your Computer. Box Dimensions (LxWxH) 8.0 x 3.5 x 1.5"